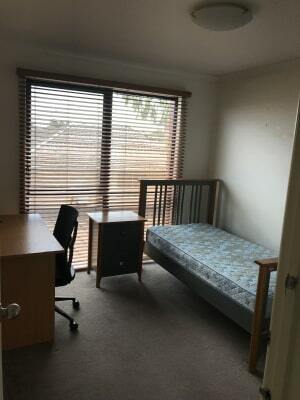 Kingsbury, New Townhouse, single room available. 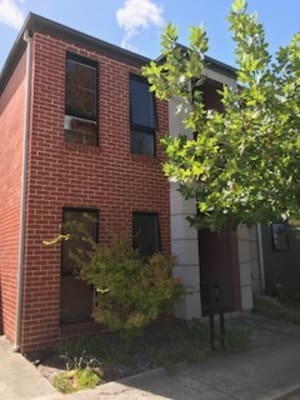 3 mins walk to La Trobe Uni. Tram 86, stop 59 few steps away. Room upstairs, bright and clean. Offer all furniture in the room. Offer unlimited internet, basic furniture, cooking ware. Central cooling and heating. 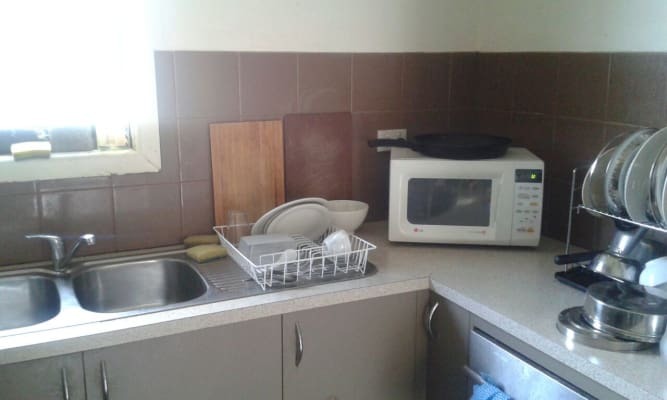 Provide wash machine, microwave oven, three big fridges. Only two people share one bathroom. Housemates are La Trobe Uni students, young and friendly, All Nationalities are welcome. $ 140 per week plus bill share. Please call to make appointment for inspection.